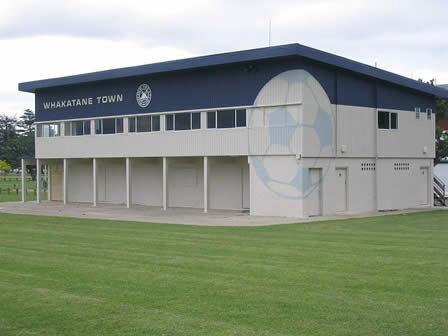 Established in 1954; Whakatane Town AFC is the leading football club in the Eastern Bay of Plenty boasting several league titles over the years as well as having the largest junior membership for a football club in the Bay of Plenty. The senior club consists of men and women from the ages of 16 to 56, with all the skill ranges being catered for across the teams we enter. is always within sight, ensuring a safe and fun environment for people of all backgrounds to enjoy the game. 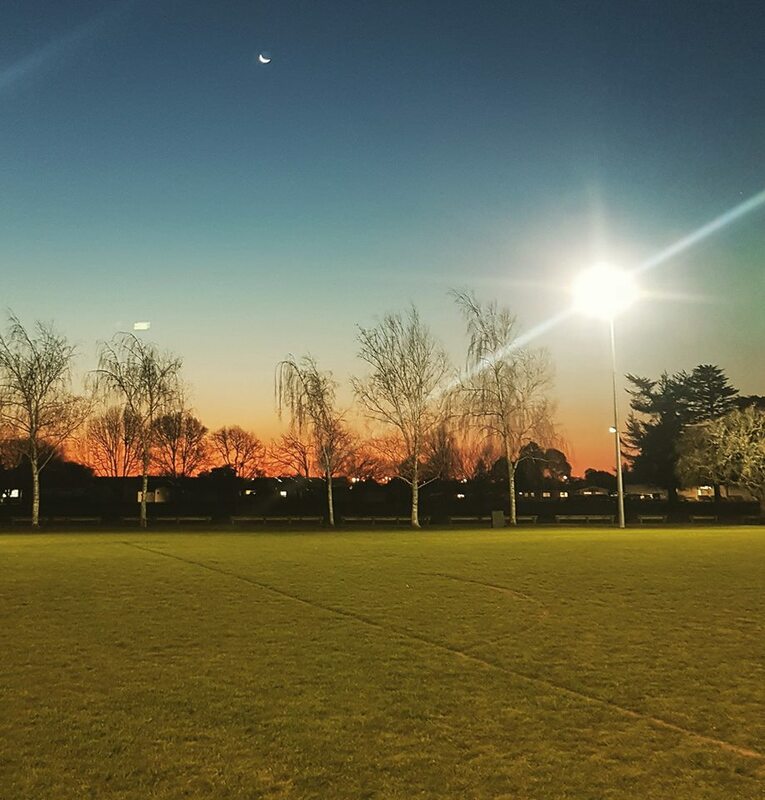 Announcement: Mens Training Tues & Thurs 6pm. 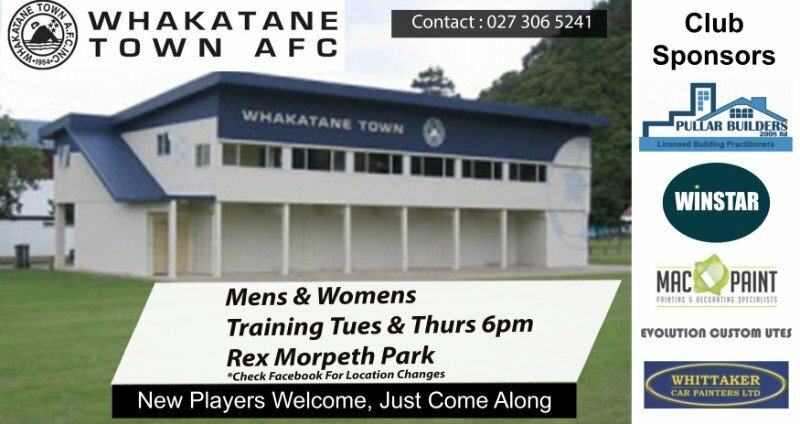 Womens Training 6:30pm Wednesday at Rex Morpeth Park. of the Baywide First Division!! 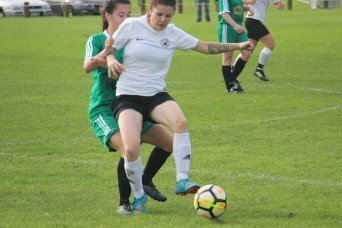 The Women’s Bay 1 team finished second in the WaiBOP Federation League for the 2018 season. 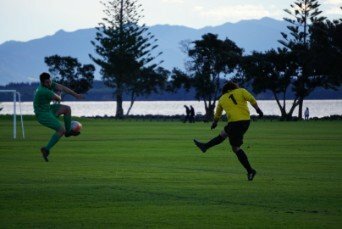 The 2018 results highlighting the fact that Whakatane AFC always competes at the highest level. The club currently runs 2 mens, a women’s and junior football teams. New players, coaches and volunteers are always welcome. The club has great facilities and social memberships available for those that come to the watch the games on match day and join the players at the bar afterwards. 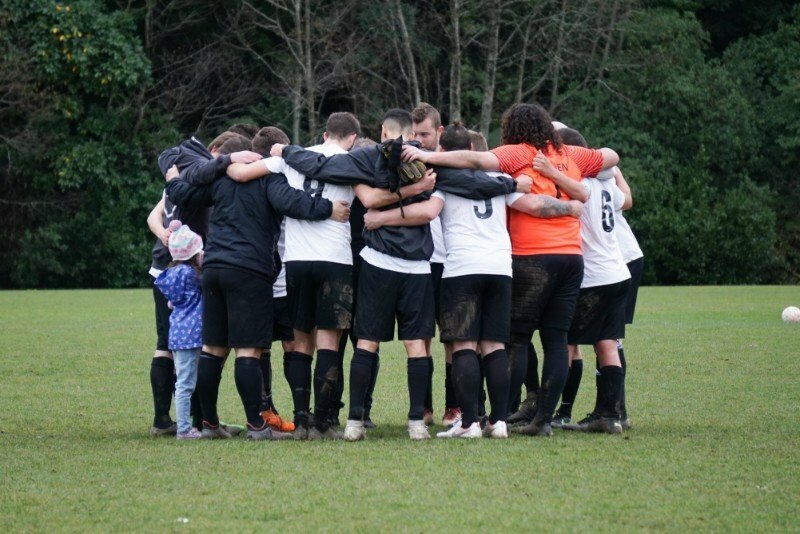 The history of the Whakatane Town Soccer Club can be traced back to its first competition year of 1954, when the development of the Whakatane Board Mills brought many skilled workers from the United Kingdom, Norway, Sweden, Holland and Finland. These were football playing countries, of course, and it wasn’t long before the new immigrants were forming teams in the district. The Boardmills and ‘Town’ teams were raised almost simultaneously, the latter being made up of those players who didn’t work at the mill. Kawerau and Edgecumbe teams quickly followed. There is not much written material relating to those early days but some of the original pioneers of the game in the Eastern Bay still live in the district, and from the stories they tell one can form a picture of the difficulties they faced in introducing football to a sceptical population. According to Football fanatic, Alf Brooks, such was the novelty of the game in this area that when the local sports shop (Tyson sports shop, next to Shapleys) was approached for a ‘soccer’ ball, they had to send to Wellington to get one. Joost Bylsma who was the Goalkeeper in the first Whakatane team clearly recalls that the main driving force behind its formation was Alec Town, a local butcher who had previously played in Auckland. 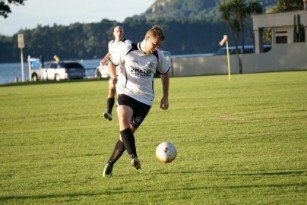 The first Bay of plenty league consisted of Board Mills, Whakatane Town, Kawerau, Edgecumbe, Te Puke, two teams from Tauranga, and three from Rotorua. In the words of Alf Brooks…”much of the travel to away games was along narrow, dusty, unsealed roads”.